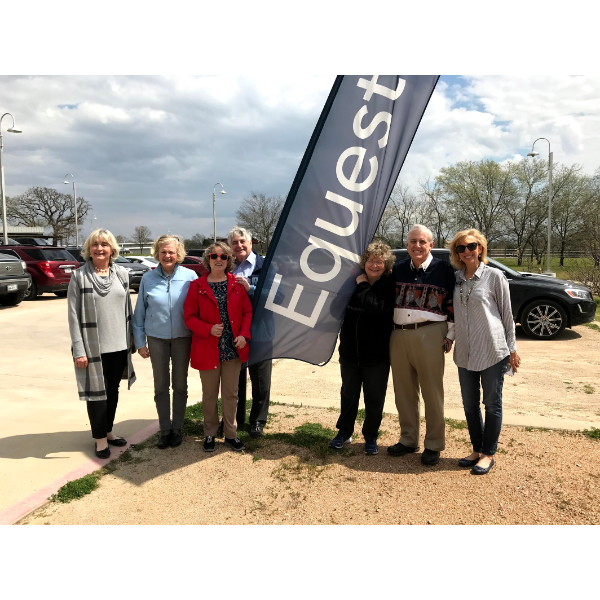 On March 20, 2019, Rotary Club of Prestonwood members visited the EQuest stables to help plant trees. 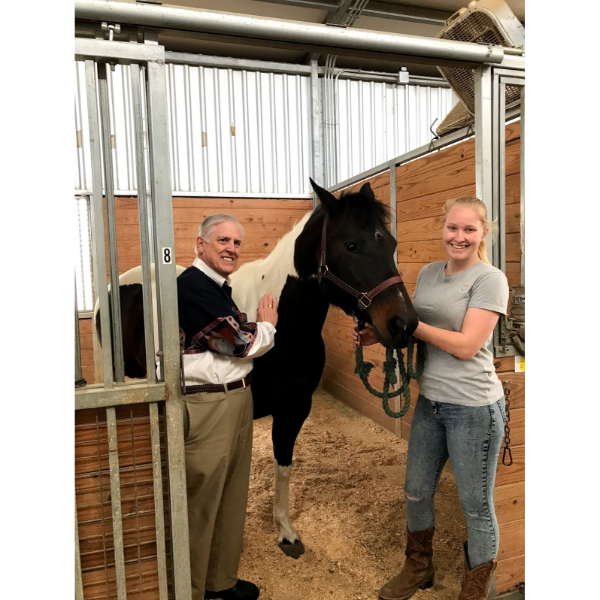 EQuest is an organization that provides therapy to children and veterans through interaction with horses. 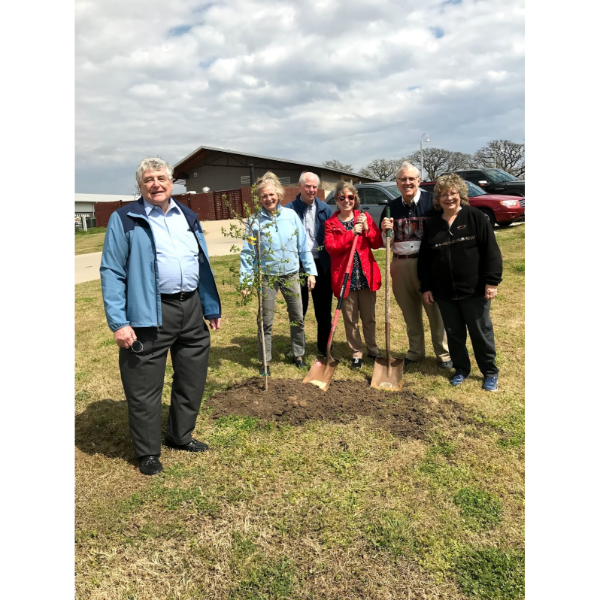 Participating in planting 20 trees provided by Prestonwood Rotary Club are EQuest CEO Lili Kellogg, PRC members Candace Stern, Charlotte Echols, David Echols, Rozelle Gilman, Richard Gilman, and EQuest Director of Development Christine Volkmer. Not shown is Richard Stern. 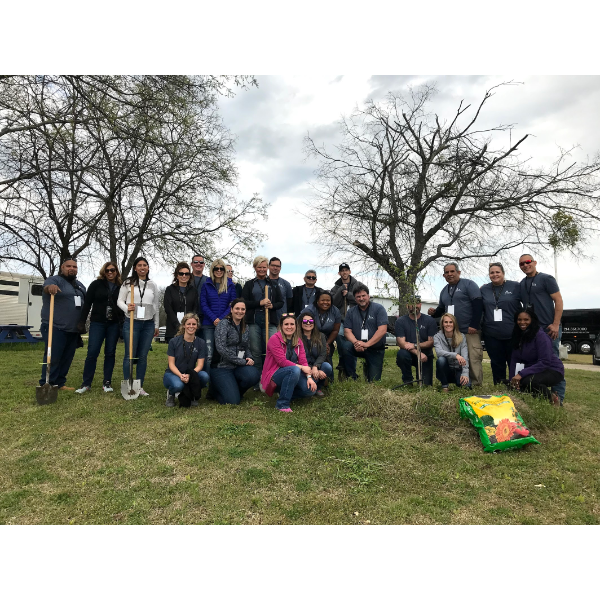 Volunteers for CWS Apartments were also on-hand to help plant the trees! 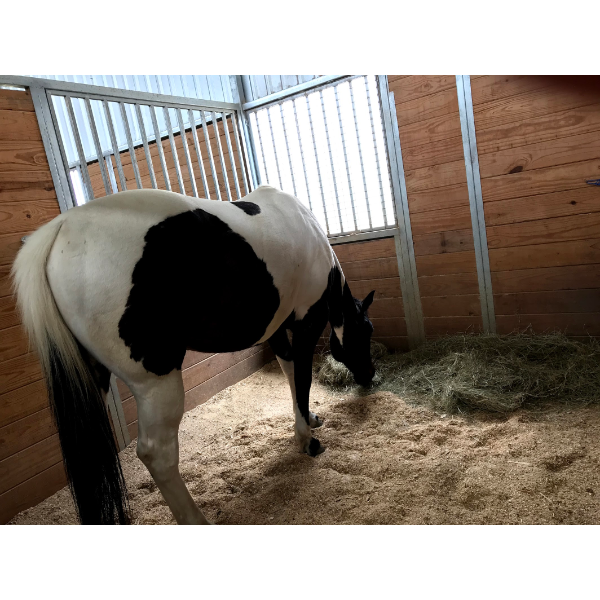 Pictured below also is Vegas the Horse. 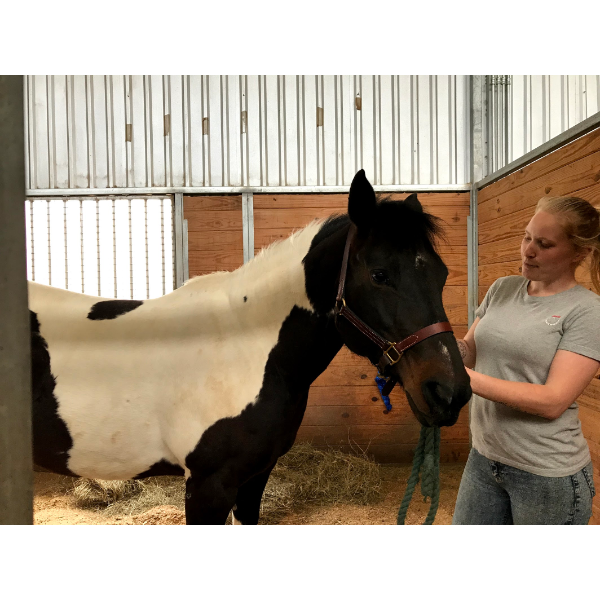 Vegas had a dental infection, and Prestonwood Rotary Club contributed money for the dental treatment of the abscessed tooth. 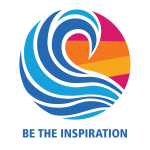 Vegas says, "Thank you. The hay tastes ever so sweet!"